As the Latin namesake suggests, this Aureus 3 bedroom apartment is without a doubt a golden opportunity. Located on the cusp of the Parliamentary Triangle and closeby Manuka and Kingston's culinary havens, this home affords a very convenient and prestigious Forrest address. Positioned for ease of access to major employment and transport nodes, work and play has never been closer..... Most importantly (I mean, for me it is), you're located at the doorstep of the best dining hubs in Canberra! 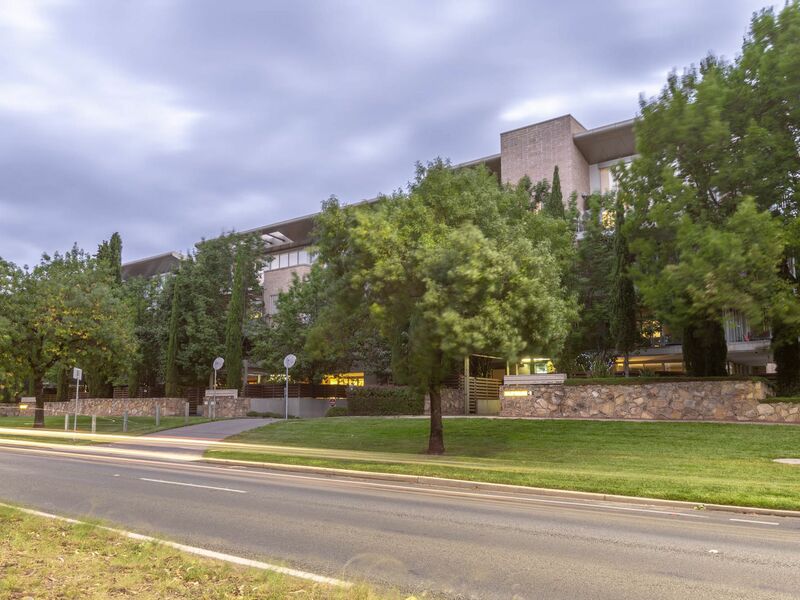 - 450m to Manuka Central featuring an Events Cinema, Coles supermarket and tonnes of dining/coffee/bars etc. Pro tip: Belluci's always does it for me! I could rattle on all day about how good the home and location is. Call me to find out for yourself!